You've received the surprise of your life. You're having twins (or more). Suddenly your pregnancy is filled with double delight, and probably a double dose of anxiety also. Your mind is whirring with questions. How did this happen? What if I deliver early? How will I tell them apart? Do we need another crib, car seat, or a bigger car? Maybe even a bigger house? How will we ever afford college times two? Don't worry, you will find the answers to all of these questions and more. Life as you know it will never be the same. Here's what you need to do next. Take a deep breath. It's time to consult with the experts—parents of multiples who have been through this same situation and lived to tell the tale. Talking to other families will reassure your fears and convince you that life with multiples is actually fun. While your body prepares your babies for birth, advice from other mothers and fathers will help you prepare your heart and your home. Join a club for families with multiples, which can be found in nearly every city. Your obstetrician's office or hospital may have contact information for a local club. Or, consult a national organization like the Multiples of America (formerly the National Organization of Mothers of Twins Clubs or NOMOTC) in the United States or Multiple Births Canada (formerly known as POMBA). Get connected online. If you'd prefer to confer from the comfort of your keyboard, seek out online communities for parents of multiples. Don't be shy; jump right in with any questions or concerns. You're sure to receive a supportive response. Several excellent books are available, many written by parents of multiples. Everything Twins, Triplets, and More by Pamela Fierro is a place to start. Find advice and information from celebrity moms like Jane Seymour or breastfeeding advocate Karen Kerkhoff Gromada. You'll also find personal stories from parents in Twins Magazine, available free by digital subscription. The more you know about the marvels of multiples, the more prepared you'll be for the challenges you'll encounter along the way. 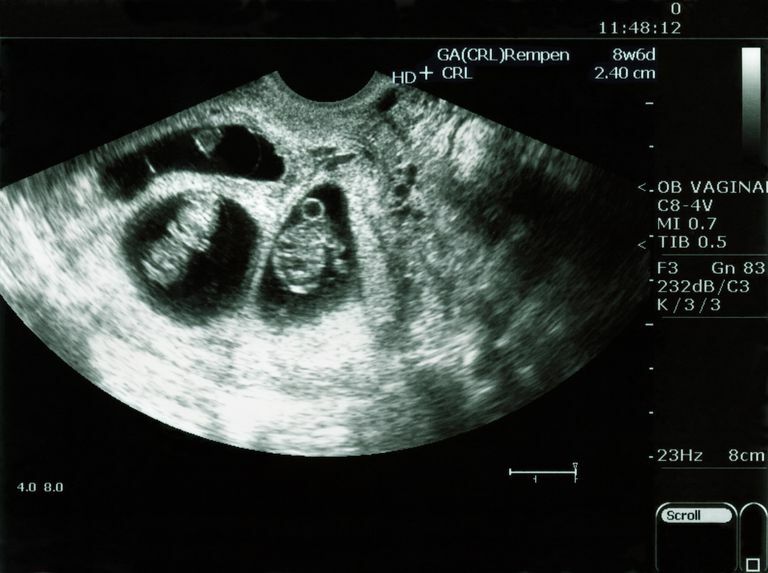 You probably have lots of questions about having twins. Can I breastfeed twins? Will I have to go on bedrest? Get answers to some of the most commonly asked questions about being pregnant with twins or multiples. Multiple pregnancy can be subject to more severe medical complications than a single pregnancy, and you may be alarmed to find yourself categorized as high risk. While there is a reason for caution, there's no cause for panic. As you talk to fellow parents of multiples, ask them about their experience. You might hear a few frightening stories of preterm labor and extended hospitalization, but you'll also be reassured that many mothers deliver healthy full-term babies without any problems at all. The majority of multiple pregnancies do have a happy ending; even worst case scenarios can be remedied by the miracles of modern medicine. Your journey is just beginning. There will be moments of fear, frustration, and fatigue but also much joy, amazement, and love. Welcome to the wonderful world of multiples.